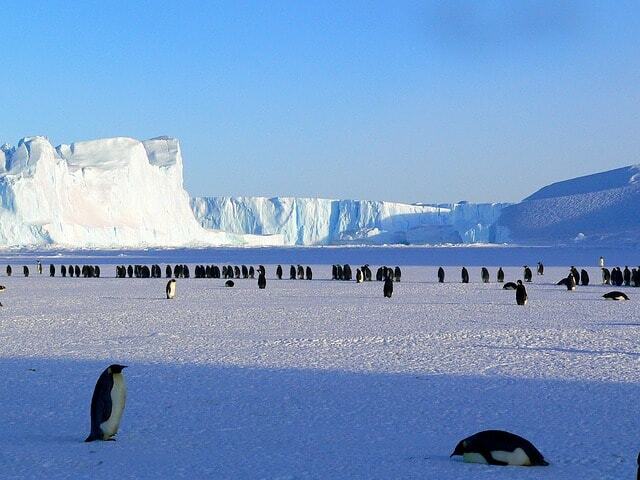 In this Article, we shall discuss interesting facts about Antarctica. A mysterious snow covered remote continent. 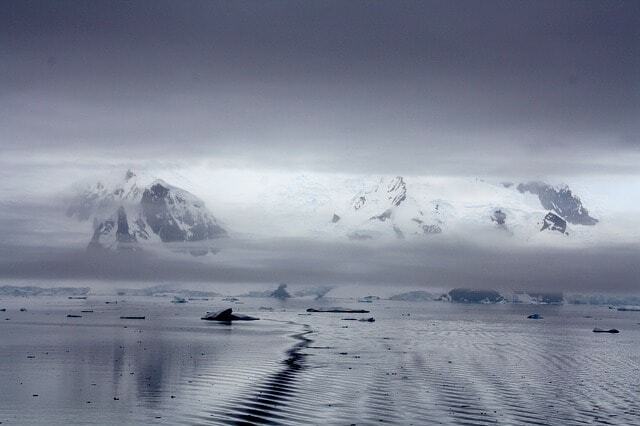 Antarctica is the 5th largest continent in the world. Its area is about 14,000,000 square kilometers. This area becomes about 18 times of Pakistan, about 4.4 times of India, about 1.5 times of the USA, around 1.3 times of Europe, around 83% of Russia and almost equal to the Arctic Ocean. 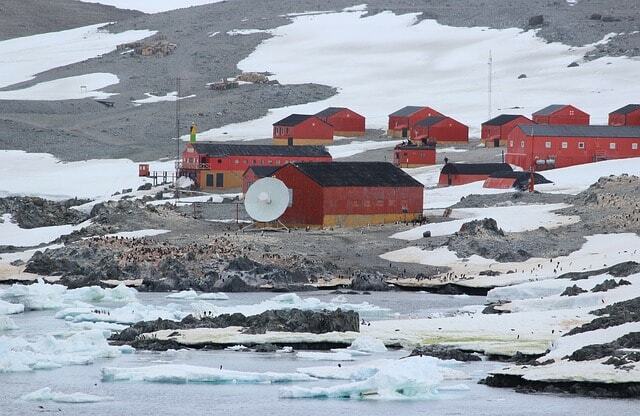 There are no permanent residents in Antarctica, though scientist and support staff there in various research centres to study and research Antarctica. Their tally varies from 1,000 to 4,000. Antarctica is the driest place on the earth. 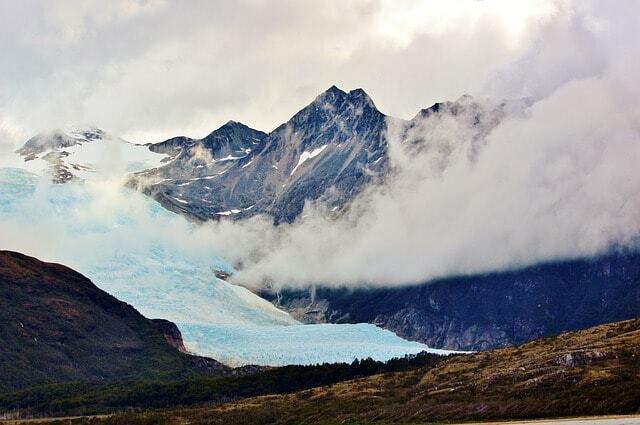 There are places on the earth that have not experienced any rain or snow in last 2 million years. There is no country in Antarctica. The land of Antarctica is officially not part of any country. Antarctica contains about 90 of world ice and 70 percent fresh water of the world in the shape of the ice sheet, ice shelves and lakes underneath the ice sheet. Antarctica is fully covered with ice. As we knew that about 98% of the continent is underneath the Antarctica ice sheet. 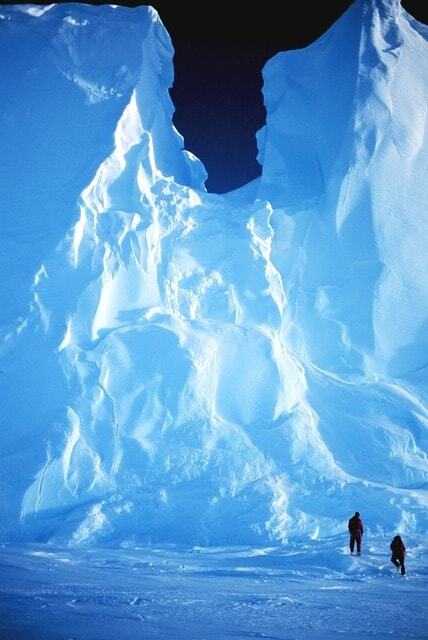 This immense ice sheet of Antarctica is the largest single mass of ice on the earth. 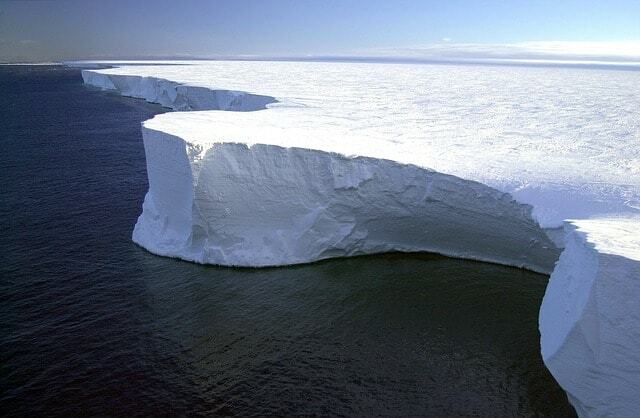 Due to the huge mass of ice sheet, at many places, the land of Antarctic is depressed below the sea level. Antarctica is the windiest place on the earth. Its cold climate and tomb-like shape sloppy towards coastline are major factors behind almost uncalculating strong winds. In some areas, the speed of wind can go to 200 miles per hour. On average Commonwealth, Bay is considered the windiest area where 150 miles per hour wind is quite common even the annual average wind speed is 50 miles per hour. Ants are also not found in Antarctica. It is the only ant free continent. Though there exist some islands like Iceland and Greenland that are also ant free. 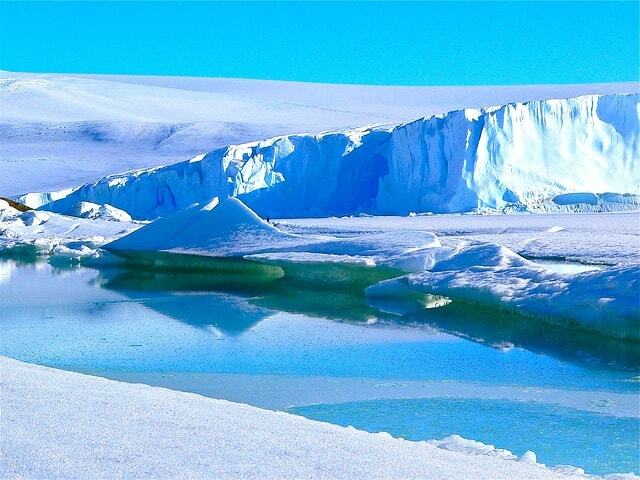 Antarctica is the coldest place on the earth. The lowest ever recorded temperature on earth is −89.2 °C recorded at Russian Vostok Station, Antarctica in 1983. Many of you may be surprised to know that Antarctica is a desert. We usually tightly associate desert with sandy and warm areas. In fact, it is dryness or lack of rain that earn the desert title. Apart from Antarctica Gobi desert is also a cold desert; moreover, there are many areas, in fact, more than half of Sahara is not sandy. As we have seen earlier Antarctica experience quite less rain thus it is a desert. It is not a desert only but the largest desert in the world: the area of Antarctica is more than 1.5 of Sahara desert. 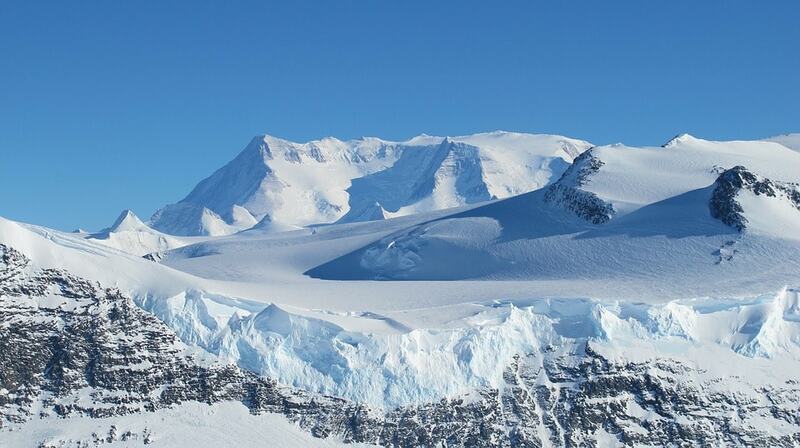 Antarctica is the highest continent in the world. This highest average elevation is primarily due to thousands of feet thick ice sheet. Antarctica is the only continent free from the reptiles. Reptiles are found in all other continents. The Arctic (North Pole surrounding area) is derived from Greek word Arktos Antarctica from it!!!!! !, meaning “bear” so Antarctica means “no bears”. This implication is factual, Polar bears are found in Arctic areas and not in Antarctica. Antarctica identity fauna is Penguin. There are some other source interpretations of Antarctica, we shall discuss those in some other article. Right now, just remember that Penguin and polar bear live on opposite poles surrounding area.